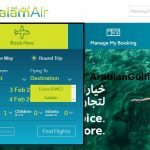 Travelers who want to cancel or refund their ticket amount from Saudia Airlines is given with several different options. 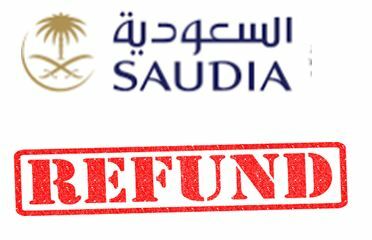 Now passengers refund their Saudia Airlines Ticket Online from Saudia Airlines website. There are three options from where you ask for refund of Ticket Saudia Sales’ offices, Saudia website* or via calling the number for cancelling bookings. 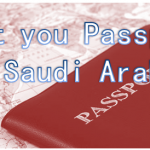 For example you Book for ticket via Saudia sales offices or from the call center or from Saudi Arabian Airlines website but ticket is not issued. 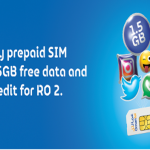 Than you only have to call to this number of Saudia Airlines Call center 920030000. 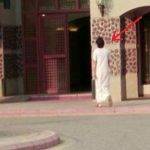 Login to their Alfursan Account. Click on “My Trips”, select the itinerary they wish to cancel and click display. On the booking display page, click on “Cancel Reservation” button. Customers who booked their ticket and then issued with tickets from any saudia sales center, call centers or from Online Saudia website. They cancel and their ticket and get rfund by going to SAudia sale offices, website or called booking office saudia airlines i.e 920030000. To cancel ticket and get the refund for tickets if the ticket amount is paid from Credit card than you should have to cancel/refund ticket using Saudia Website. Click on Manage Booking after that cancel and refund booking. If your number is not registered with PNR than passenger should call 920022222.